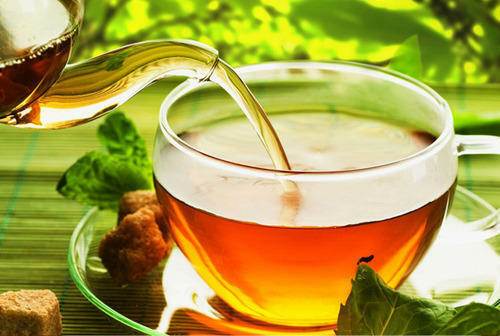 Prominent & Leading Manufacturer from Lucknow, we offer mint tea, senna tea bags, anti diabetes teas, digestion herbal tea, good stomach herbal tea and lemongrass tea. Peppermint tea: It is a soothing and refreshing tea made with dried peppermint (Mentha piperita) leaves. Leaves are infused in hot water for 2 to 10 minutes depending upon the strength required. Odour and taste: Fresh and bittersweet. It can be very sharp if concentrated. Health benefits: Peppermint tea is a great stress reliever and muscle relaxant due to presence of Menthol. It helps in opening up sinuses and eases nausea and vomiting. Peppermint tea also reduces flatulence and digestive issues. It can be beneficial in clearing of congestion and mild coughs. 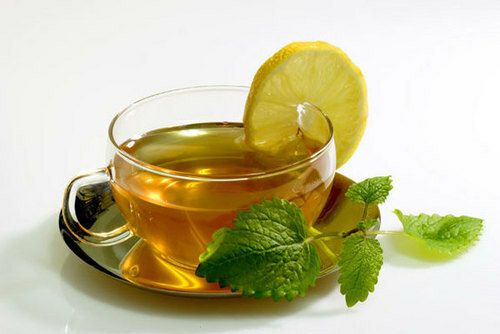 Suggested uses: Usually peppermint tea is had with honey and lemon. There are various other teas peppermint can mixed with to create unique blends for particular use. Laxative teas usually have Senna leaf as main ingredient. Senna leaves are natural laxative which help in relieving constipation. Senna leaves work by gently stimulating intestines and aiding body’s natural elimination process. Others ingredients are to either balance the effect and prevent cramping or support the laxative effect. Some flavoring herbs are also added to enhance taste. Ginger root is used to improve digestion, and impart an interesting flavor to the tea. Rhubarb root is stimulant laxatives. Papaya leaf contains high concentrations of digestive enzymes. Fennel seeds aid in digestion and help to regulate the appetite. Moringa is a fast acting and natural laxative. 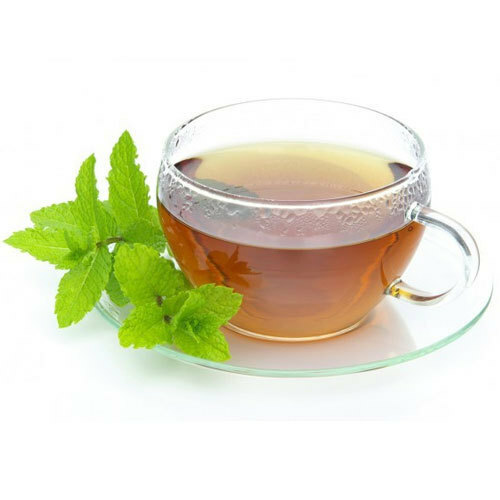 Peppermint tea is useful in the treatment for irritable bowel syndrome. Chamomile acts as a very mild but efficient laxative. Suggested Uses: Senna based tea can be used for overnight relief from constipation. It can be made hot or cold. 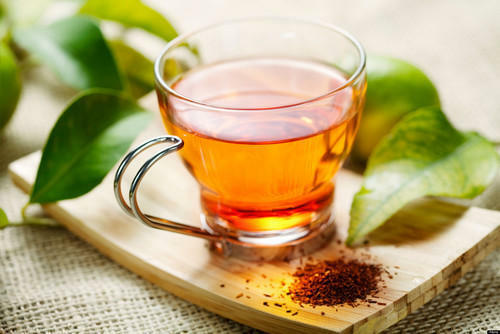 Other popular tea blends can also be made based on therapeutic effects like detoxification , weight loss, anti-aging, relaxing, cold and cough relief etc. Most of the anti-diabetic teas have active herb Gymnema sylvestre. It is tropical herb, used as a medicine in traditional healing systems. It acts to reduce sugar absorption from the intestine and also increase the insulin secretion from the pancreas. It is usually added with other Diabetic friendly herbs. Indian Kino (Pterocarpus Marsupium): The heartwood is used as an astringent and in the treatment of inflammation and diabetes, for which it has been shown to be effective due to its high pterostilbene content. Bitter melon (Momordica charantia): It contains at least three active substances with anti-diabetic properties, including charantin, which has been confirmed to have blood glucose-lowering effect, vicine and an insulin-like compound known as polypeptide-p.
Turmeric (Curcuma longa): Turmeric acts as an anti-diabetic and antioxidant in diabetes, especially type 1 diabetes, improved metabolic function and reduced the risk of plaque buildup in the arteries of type 2 diabetes patients. Jamun (Syzygium cumini): Jamun seed are rich in glucosides that help control sugar levels in the body . Amla or Indian Gooseberry (Phyllanthus emblica): It is known to have antioxidant properties. It lowers blood glucose levels, lowers cholesterol and triglyceride level. Fenugreek (Trigonella foenum-graecum): Fenugreek seeds are high in soluble dietary fibre like Galactomannan, which helps lower blood sugar by slowing down digestion and absorption of carbohydrates. Suggested uses: The anti diabetic herbal tea is a mixture of very effective herbs. Tea bags can be mixed into a cup of hot water closed until fluffy for 3-10 minutes. Changing eating habits, insufficient sleep, hectic schedules, junk food, tea/coffee intake wreak havoc in digestive system. It results in gas, flatulence, acidity, constipation, stomach pain etc. Digestive medicine can have several side effects. They may also slow down the digestive process. Herbal teas are very beneficial in such problems. Drinking one or two cup daily will keep the intestinal process smooth. Various types of blends can be made depending upon the requirement. Chamomile – prevents or relieves stomach cramps, anti gas and bloating. Lemon balm (Melissa) – calms the digestive system, contains many vitamins and minerals, and helps in abdominal pain, gas and bloating. Ginger – improves the digestive system, stimulates, helps in the absorption of nutrients, absorbs gases and toxins and helps the skin to release toxins. Fennel seeds – Relieve nausea, anti-flatulence, relieves stomach cramps, helps indigestion and bloating. Lemon verbena (Louisa) – helps digestion, eases gas, and stomach and intestine cramps. Dandelion root and leaf – improve digestion, and act as mild laxative agent. Gentian root – stimulates the secretion of digestive juices, and enhances gall bladder function. Peppermint – relieves irritable bowel syndrome, calming digestive spasm, relieving gas and reducing pain and discomfort. Suggested uses: Digestive tea is recommended to improve digestion. They adsorb gases, reduce stress and help blood flow to the digestive system. Use it plain or with sweetener of choice. It can also be used cold for making iced teas or relaxing beverages. Our offered Good Stomach Herbal Tea is specially made for curing stomach problems. 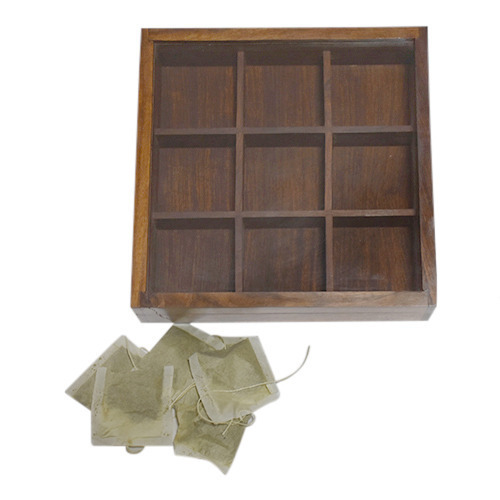 Use of natural herbs as ingredients makes the tea free from any type of side effects. This delightful tea makes for a great satiating cup of tea any time of the day. Health benefits: Lemongrass tea is antibacterial and antimicrobial properties which treating skin ailments. Lemongrass tea has calming effect on mind which helps in insomnia. Lemongrass tea is an excellent diuretic and works great for detoxification programs. Lemongrass tea helps in digestive functions and regulates intestinal function. 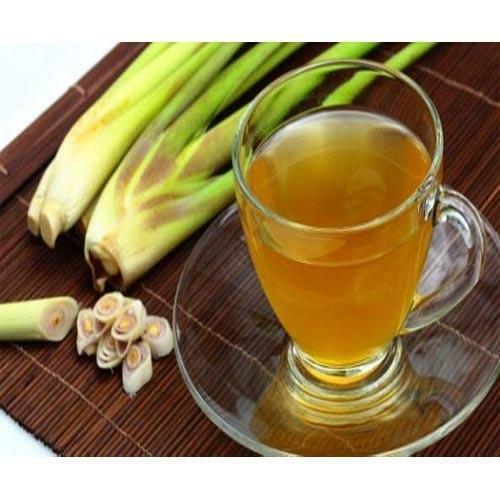 Lemongrass tea limits cholesterol absorption from the intestines and aids in anti-atherosclerosis action. Suggested uses: Lemongrass tea is usually mixed with other herbs or honey and lemon. Hibiscus tea: It is known worldwide as a medicinal tea. It is made by steeping deep crimson calyces(sepal) of hibiscus(Hibiscus rosa sinensis) plant in boiled water. 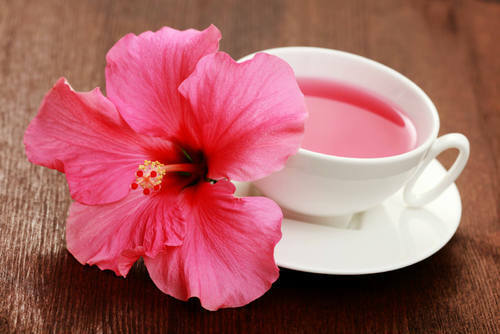 Health benefits: Hibiscus tea helps in controlling high blood pressure and high cholesterol. It can speed up the metabolism which may help in gradual weight loss. Hibiscus tea improves liver health and may reduce the risk of cancer. It strengthens immune system and support memory. Hibiscus tea is rich in vitamin C and minerals. It is antibacterial, anti-inflammatory and diuretic. Suggested uses: Hibiscus is generally consumed hot or cold with a sweetener due to tartness. It can be mixed with other teas and herbs to enhance taste and benefits. .
Rose tea or rose bud teaI: It is a calming tea made from whole, dehydrated rose (Rosa damascena) blossoms infused in hot water. It can also be made by steeping fresh or dried rose leaves in hot water. Odour and taste: Light and flowery. Health benefits: Rose tea is rich in vitamin C which is a natural anti-oxidant. Rose tea can help relieve menstrual cramps and irregularity. Vitamin C present in rose tea also strengthens immune system and aids in the production of collagen for healthy skin and hair. Rose tea helps regularizing digestive system. It is a natural diuretic which relieves fluid retention. 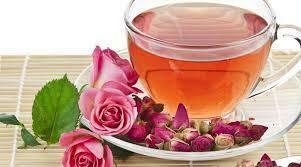 Rose tea helps in fighting common cold and flu. Suggested uses: Rose tea is had with sweetener of choice. It can be mixed with other teas to enhance taste and benefits. There are various other herbs which are commonly used as herbal teas for therapeutic or nutritional purposes like Cinnamon, Licorice, Lavender, Turmeric, Cardamom, Rosehip, Fennel, Holy Basil etc. Moringa tea: It is made of fresh or dried leaves from the Moringa (Moringa oleifera) tree. Moringa is also known as Tree of life as every part of this tree if full of nutritional benefits. Leaves should be dried at low temperature to preserve the nutrients. Dried leaves can be used in chunks or powder form. 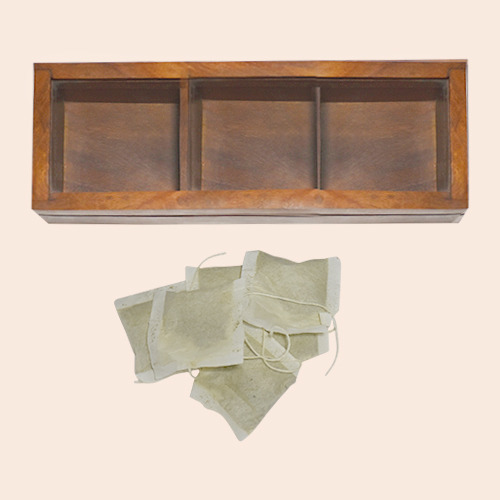 To make tea, leaves can be either brewed or directly mixed if in powder form. Health benefits: Moringa tea is full of antioxidants which limit the free radical damage to body. It is an adaptogen which helps in stress relieving, soothing and relaxing. It has essential amino acids and strengthens the immune system. Moringa tea is an excellent source of Vitamin C and Iron. Suggested uses: Moringa tea can be made hot or cold. After brewing tea, remaining leaves or contents of teabag can also be eaten (mixed with salads or shakes) for extra nutritional benefit. Various other teas and herbs can be mixed with it.. In today’s hectic lifestyle, stress is the biggest issue people are facing. It can lead to other more serious lifestyle diseases. Insomnia, weight gain, diabetes, cardiac problems, stress can be these things. Chronic stress can have damaging effects on the body. Herbal stress relieving teas with their adaptogen and relaxing effects can help a lot to calm mind and body. While helping body relax, they also provide nutritional benefits with vitamins are minerals without any side effects of artificial stimulants or caffeine. Popular anti-stress tea compositions: Ashwagandha (Withania somnifera) may help improve or mitigate other stress-related conditions, like insomnia, lack of libido/erection and anxiety. Lemon balm has historically been used to reduce anxiety and lower stress, along with the associated symptoms. Passion flower reduces anxiety and stress. Holy Basil has adaptogenic effects. Mint relaxes mind. Chamomile soothes nerves stabilizes moods. It brings sound sleep to those suffering from insomnia. Lavender is known for its abilities to reduce nervous exhaustion, headaches caused by stress and anxiety. Suggested Uses: The tea has a soothing and mildly relaxive effect which helps us to relax after or even during a hectic day. It can be used as iced teas or relaxing beverages. We offer different blends and mixtures according to customer requirements and specification.